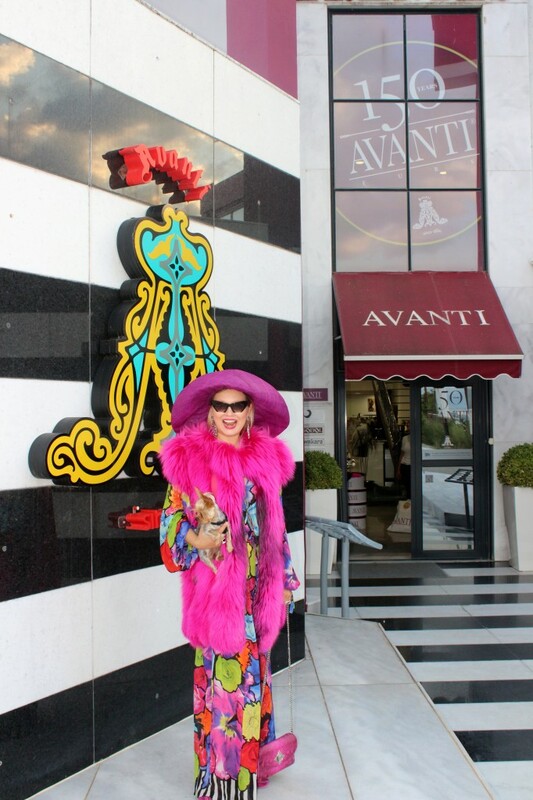 Elena Lenina, the world famous Russian Celebrity, enjoyed a luxury Fur Shopping day, at our factory in Kastoria. 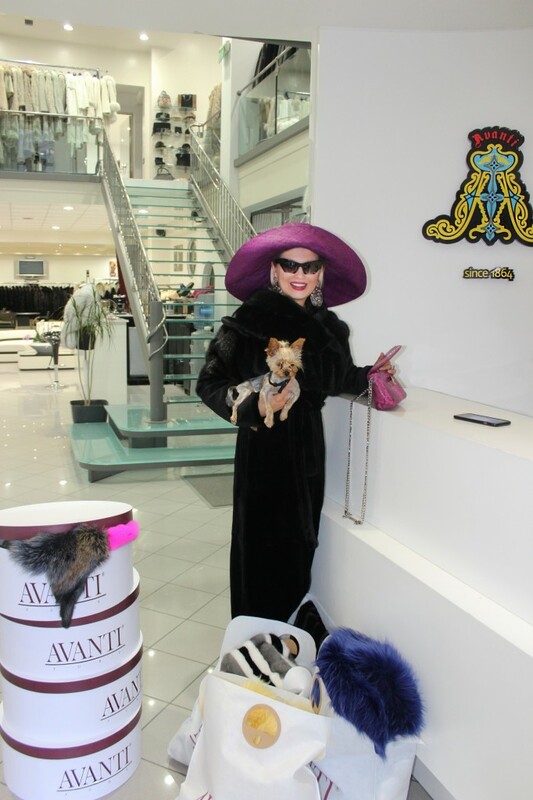 The well-known businesswoman, television personality, model & author – called the “Russian Lady Gaga” – felt the Avanti Furs hospitality & Luxury and became a precious member of our Big Fur Family. Chinchilla or sable luxury Avanti Furs garments? This stunning Cat Lynx coat stole her heart! A hillarious mink – selfie for Elena Lenina! Welcome to our Big Fur Family Elena!